A Habitual Traffic Offender (HTO) is any person that has been convicted of any combination of three qualifying traffic offenses within a five year period. 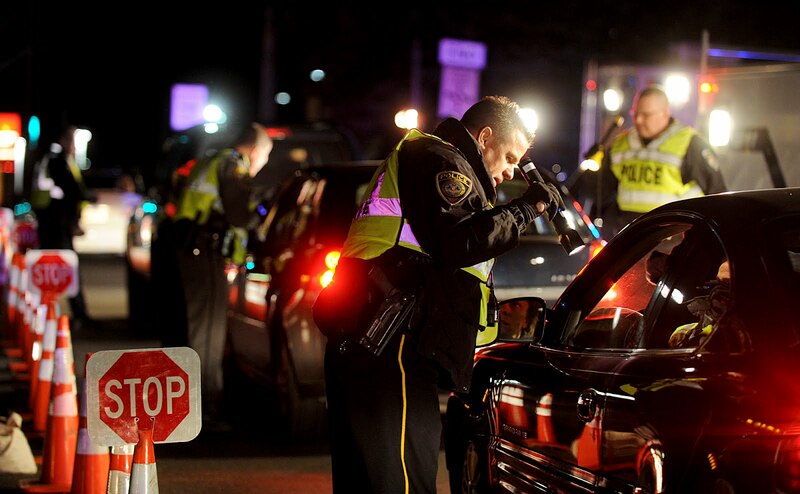 The most common qualifying offenses are: driving with a suspended license, driving under the influence, and leaving the scene of an accident with serious injury. If a person is deemed a Habitual Traffic Offender, the DMV will suspend their driving privilege for a period of 5 years. Becoming a Habitual Traffic Offender may cause additional hardships on your life such as forfeiting employment opportunities, a mark on your permanent record, and a spike in your insurance premiums. Even though a 5 year license suspension may seem extreme, HTO suspensions are becoming more and more frequent in the Central Florida area. The most common way someone can become an HTO is accumulating 3 tickets for driving with a suspended license without their knowledge. If you ever receive a ticket for driving while your license is suspended, you should contact an attorney immediately. Before you pay those tickets for driving with a suspended license you should know that the third ticket may result in you becoming classified as a Habitual Traffic Offender. If you are caught driving while you are under Habitual Traffic Offender status, you could be arrested and charged with a third degree felony. These charges carry a maximum sentence of 5 years in prison, 5 years probation, and a $5,000 fine. This is an easy charge for the State to prove beyond a reasonable doubt. The prosecutor only has to prove two elements: 1) That you were operating or in actual physical control of a motor vehicle; and 2) That your license was suspended as an HTO. Unlike driving on any other type of suspension, the State does not need to prove you had knowledge of the suspension. Therefore, you could have no idea of your HTO status and still be legally convicted of a felony. There is no requirement that you had criminal intent. For these reasons HTO suspensions can lead to serious charges, but we can help. Most people do not know that there are usually defenses to these charges that a skilled attorney can use. Although each client’s case is unique, we have seen many HTO cases over the years and Attorney Brandon Gans will use his expertise and resources to potentially get a full reinstatement of your license and get your charges reduced or even thrown out. A hardship license is something you can apply for after your first year as an HTO and we can help you with that too. A hardship license is a license that lets you drive for an essential purpose such as commuting to and from work or going to school. Although it can be useful, our goal at Gans Law isn’t to settle for you getting a hardship license, but to get your actual driver’s license fully reinstated. If you are a Habitual Traffic Offender or are in jeopardy of becoming one, contact our office today for a free consultation. MY DUI GOT DISMISSED!!!! Words cannot describe how grateful I am of Mr. Gans hard work and dedication to my case. Not only was Mr. Gans professional with me but he made me feel at home whenever I came to his office. Mr. Gans understood the difficulty and stress that I was enduring from my case. I went to multiple Attorneys with my case and not one cared much about my case. Their biggest concern was money and how was I going to pay them. Mr. Gans was only focused on my case and how he could help me. A true Lawyer. He reassured me multiple times that everything was going to be okay. He was right! I hope I never have to hire an Attorney again but if I do…. I will be going with Gans!